A new page will be written in Blockchain history in Yokohama. 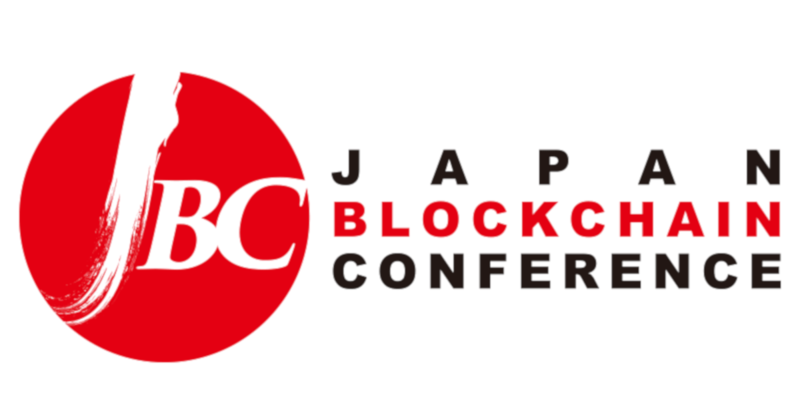 The first blockchain conference was held in Tokyo last year and dates for the second year have been announced! This event is one of the biggest blockchain conferences in Japan, consisting of seminars and lectures by key players in the blockchain industry, and the exhibition zone will comprise of leading companies and organizations from Japan and abroad, sharing a great deal of beneficial information. Don't miss the opportunity to meet with the best of the blockchain industry, which continues to gather momentum.